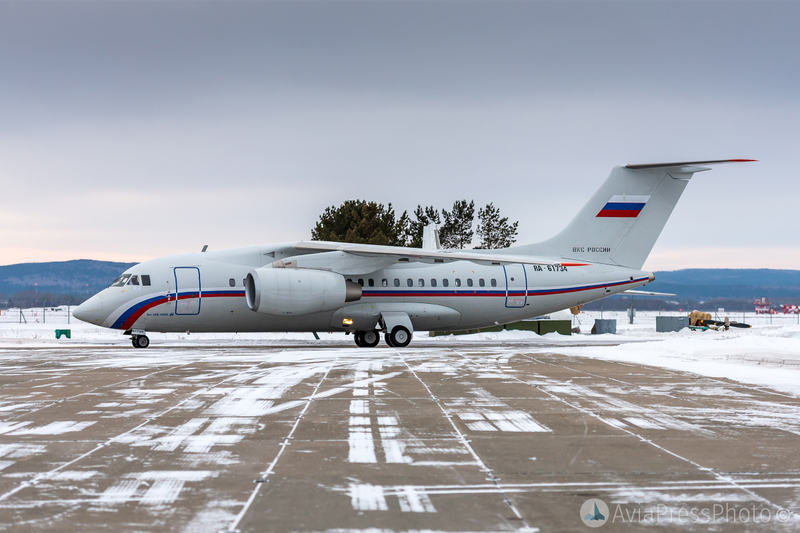 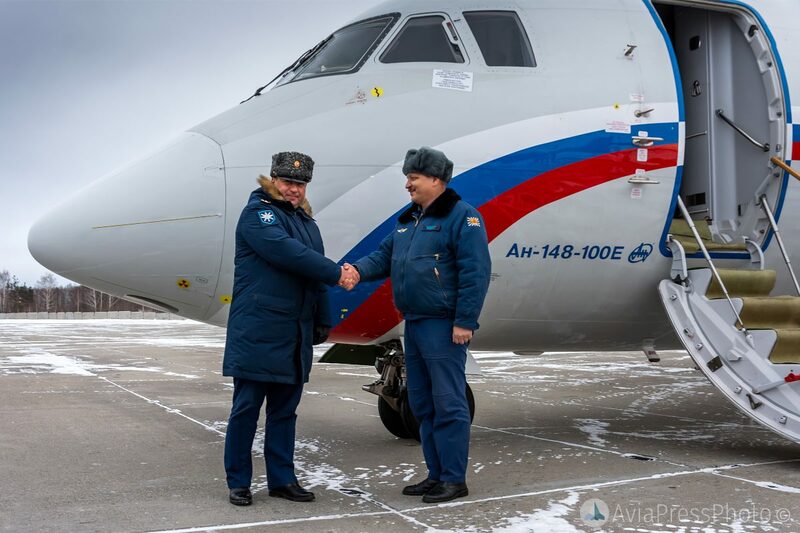 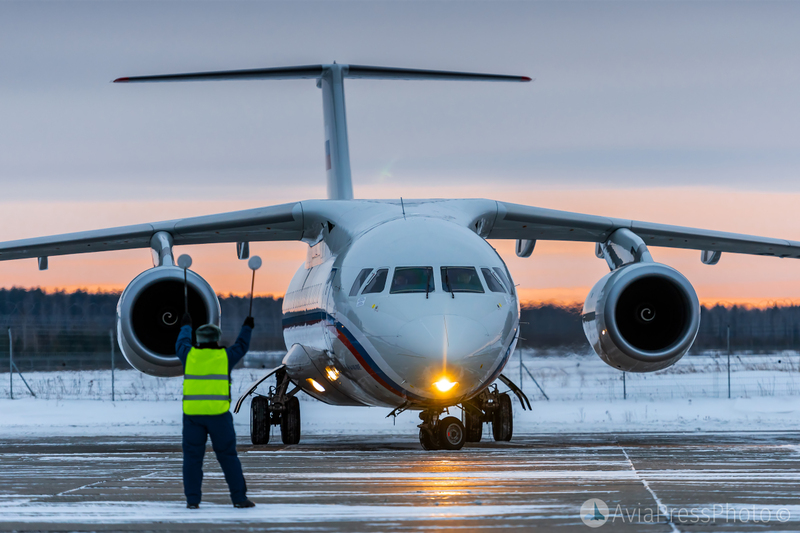 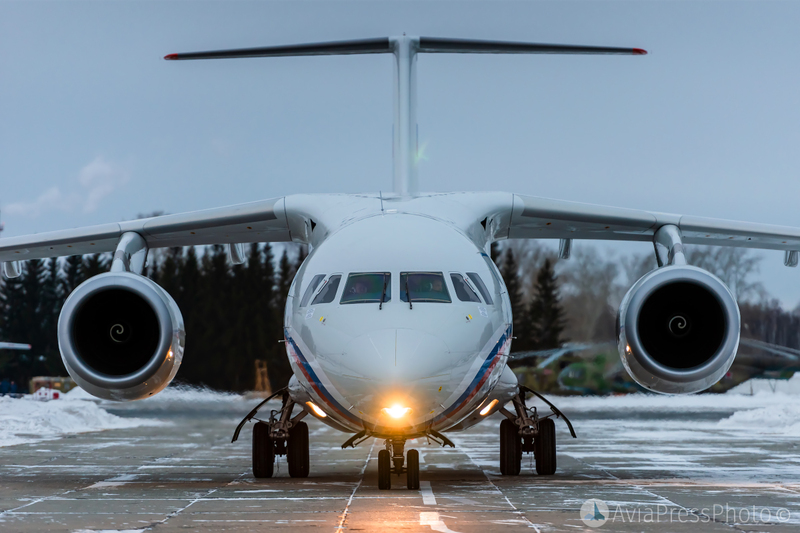 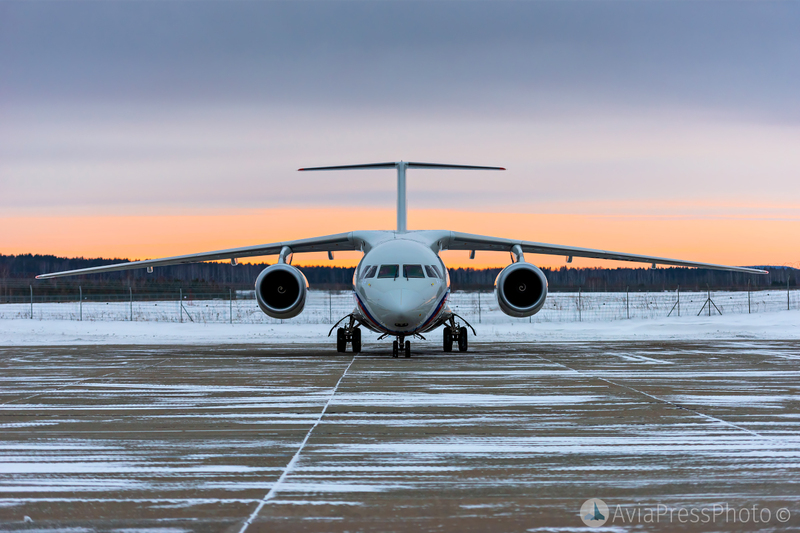 Today, from the Voronezh aircraft plant VASO, two new short-range An-148-100E aircraft arrived in the Central Military District. 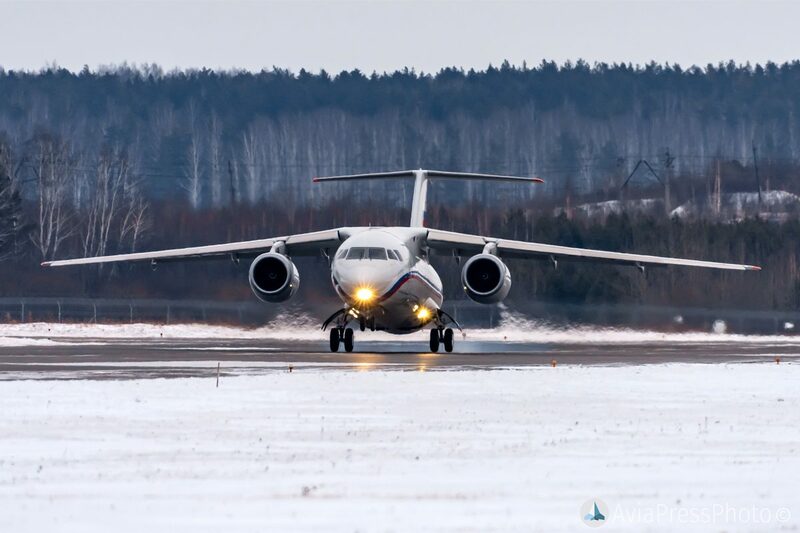 The planes arrived at the Koltsovo airfield, Ekaterinburg and entered service in the mixed transport aviation regiment. 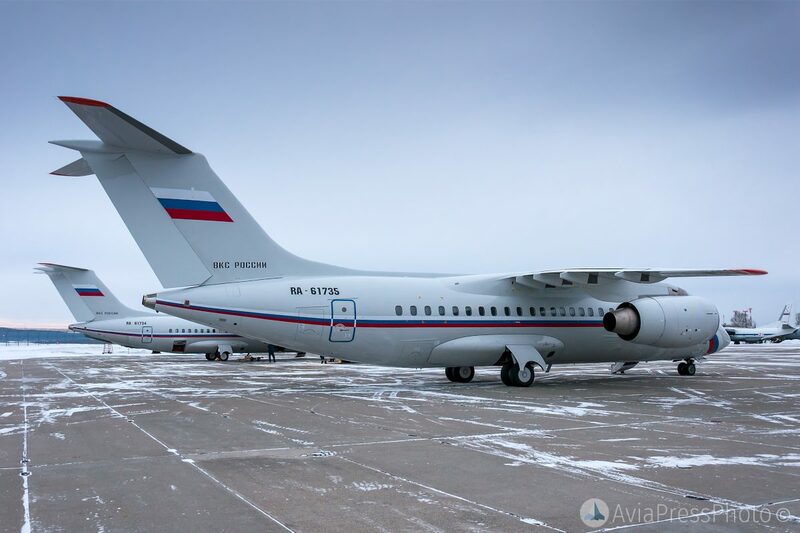 It is noted that the pilots of the mixed transport air regiment in the Sverdlovsk region underwent retraining for a new type of aircraft in the Moscow region. 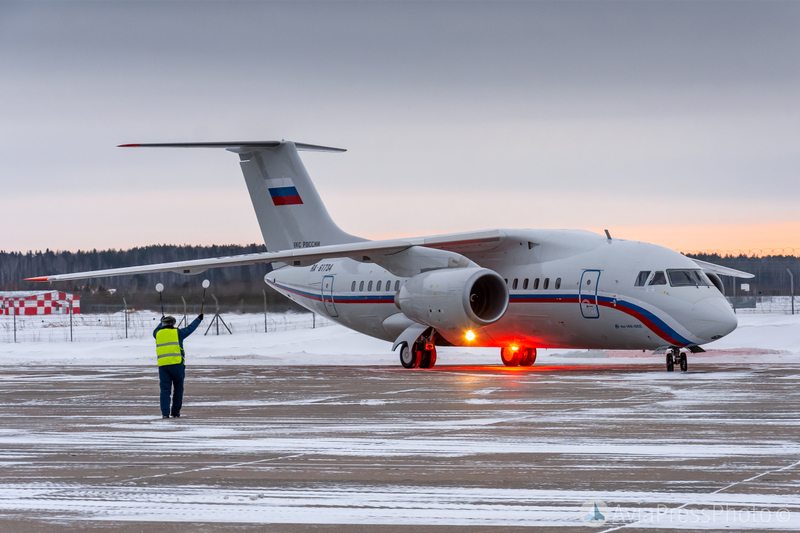 The airplanes are passenger and will transport operational and working groups of the district command and personnel in the area of the Central Military District during exercises and training. 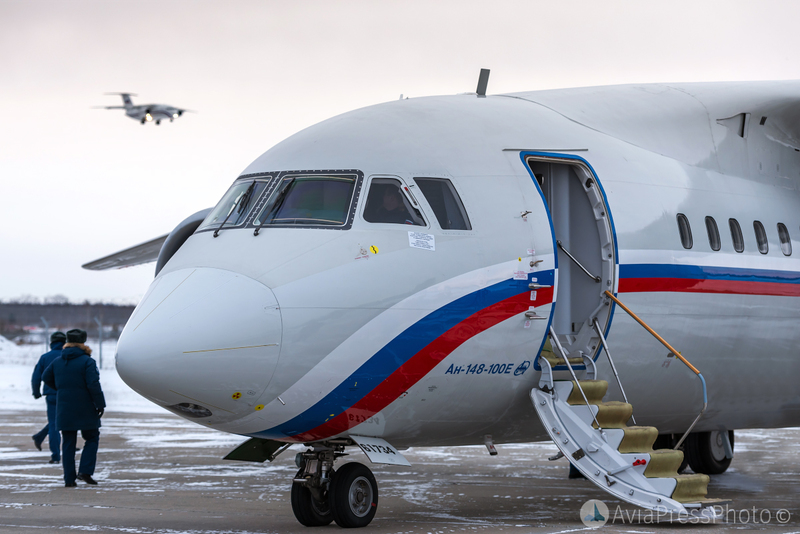 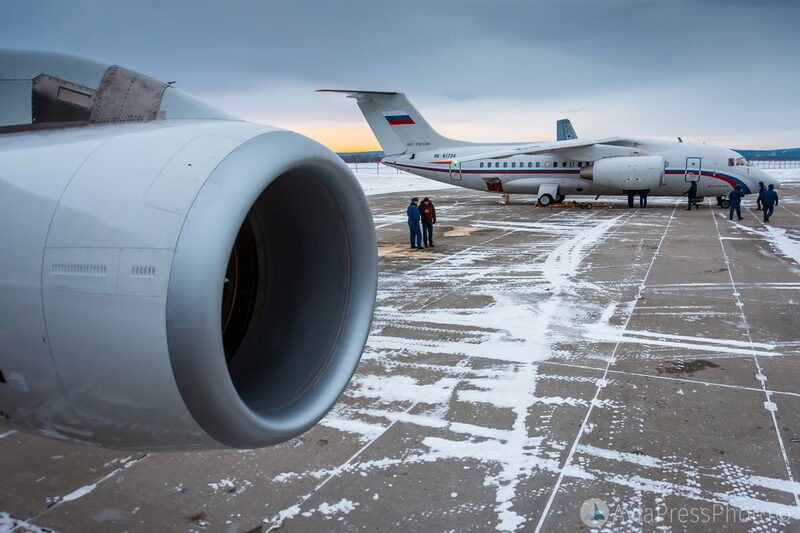 The aircrafts are equipped with a new flight-navigation complex, economical engines that can significantly improve flight performance compared with existing aircraft – said Andrei Kanarsky, commander of a separate transport mixed aviation regiment of the Central Military District. 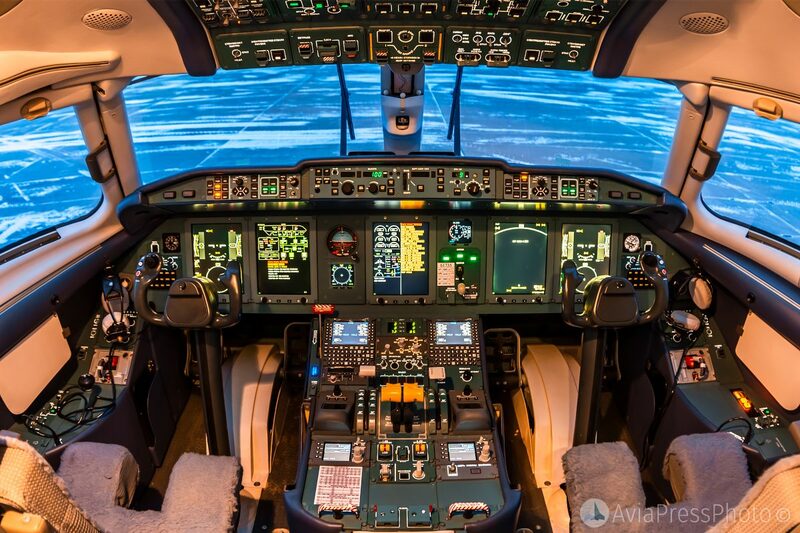 Cockpit of An-148-100E meets the most modern standards of ergonomics.